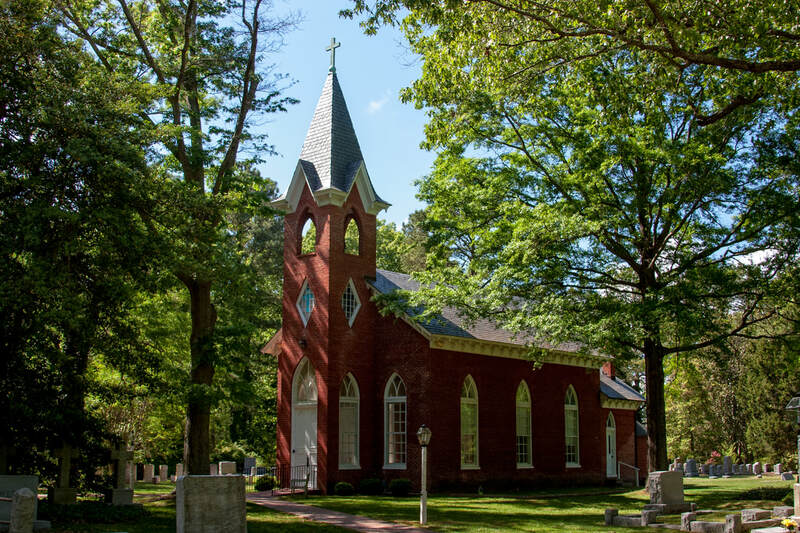 Dating back to colonial times, Kingston Episcopal Parish is one of the longest serving churches in Mathews County, Virginia. Offering a variety of ways to worship and give back to the community, all are invited to come find their place at Kingston. More information regarding service schedules, locations, and worship can be found here. Last day to register for Shrine Mont!